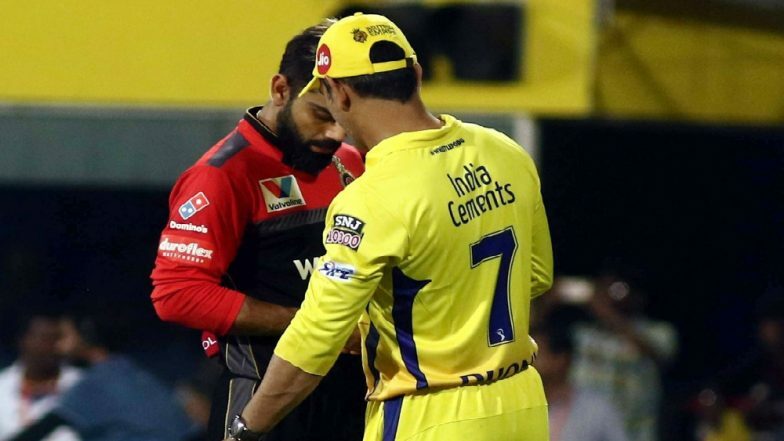 Chennai, Mar 24: The IPL 2019 opener turned out to be a low-scoring contest and rival captains Mahendra Singh Dhoni and Virat Kohli expressed their dissatisfaction over the slowness of the Chepauk track. Despite finishing on the winning side, Dhoni made it clear that he would expect better wickets in the upcoming games. VIVO IPL 2019, RCB vs CSK: Virat Kohli is Positive Despite Losing to Chennai Super Kings.